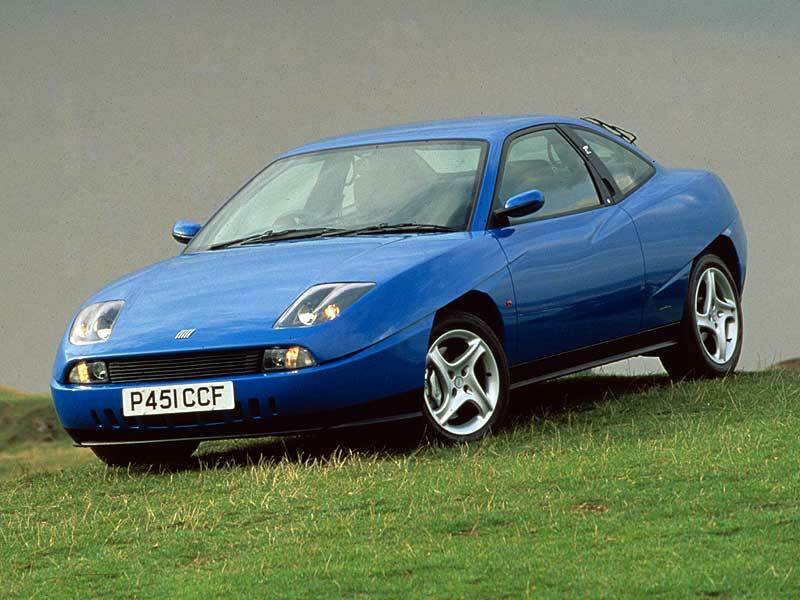 Distinctive, great to drive, affordable and with a great club scene, the Fiat Coupé bridges the gap between used and classic, offering a lot of car for the money. 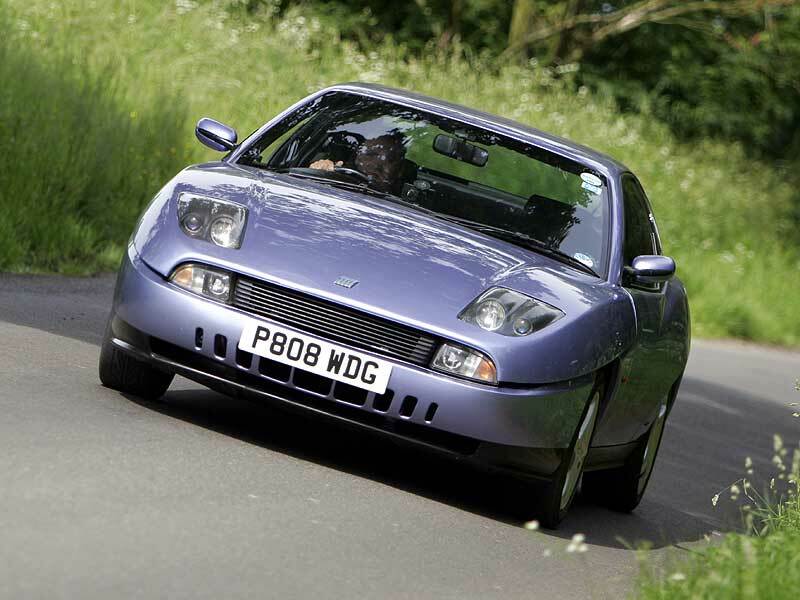 The Turbo editions are especially rapid, but low values also mean these cars appeal to those who cane them at every opportunity - so you must tread very carefully before buying. 6/95: The Coupé is launched in normally aspirated and Turbo forms. 11/96: All cars get a 20-valve engine. 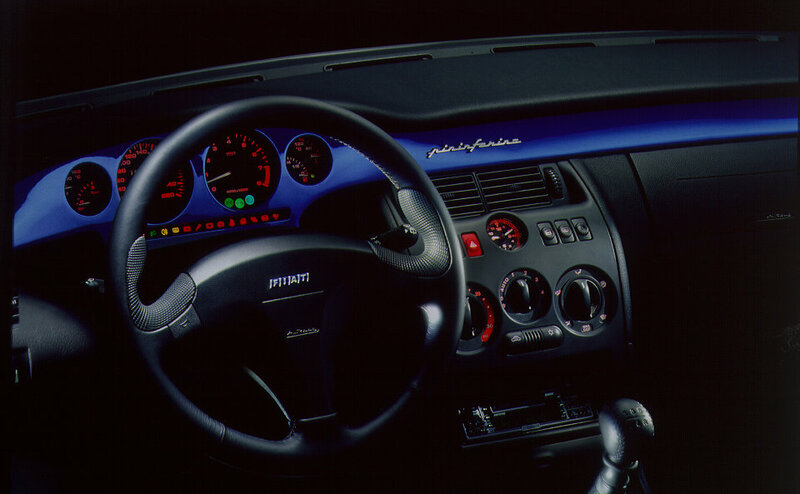 8/99: Standard car gets air-con, the Turbo gets a six-speed gearbox and the Turbo Plus debuts. Look carefully for signs of abuse such as kerbed wheels, badly repaired bodywork damage and misaligned suspension. Check that the red master key is provided; if it isn't and you lose the ignition key the car has to be reprogrammed - very expensively. See if the cam belt needs changing; some specialists take the engine out for this (although it's not necessary), so it's costly. It needs doing every 36,000 miles or three years. The parking brake pads fall apart from damp, and the debris then seizes the rear calliper pins. Can be cleaned up, but new callipers may be needed. Exhaust manifolds of early 20-valve cars can crack; a new manifold will fix the problem. Air-con needs to be regassed after the work has been done.